Sunnday day outside guys and i'm happy it's Friday! YAAAYYY!! Happy Friday!! 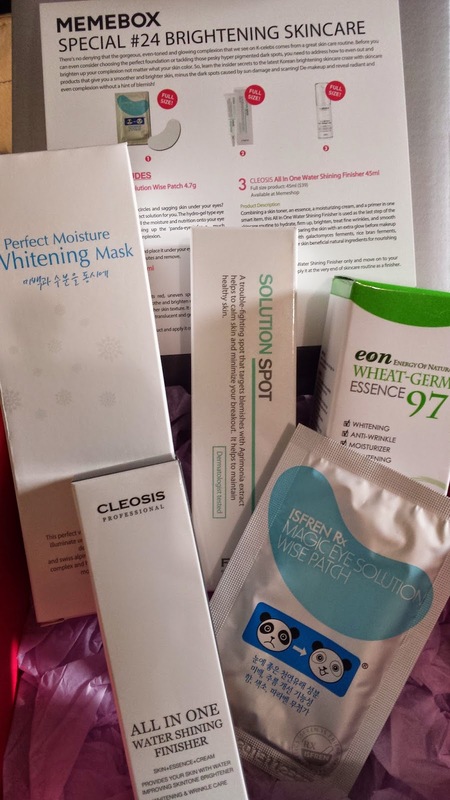 Asians always desire more brighter and whiter skin...so i was very intrigued as to what i could use in this box to make my skin shine brighter! Perfect patch for dark bags and sagging skin under your eyes. The cute panda diagram pretty much explains what this is used for! I definitely need to use one for my tired dark bags :( This costs US $3. 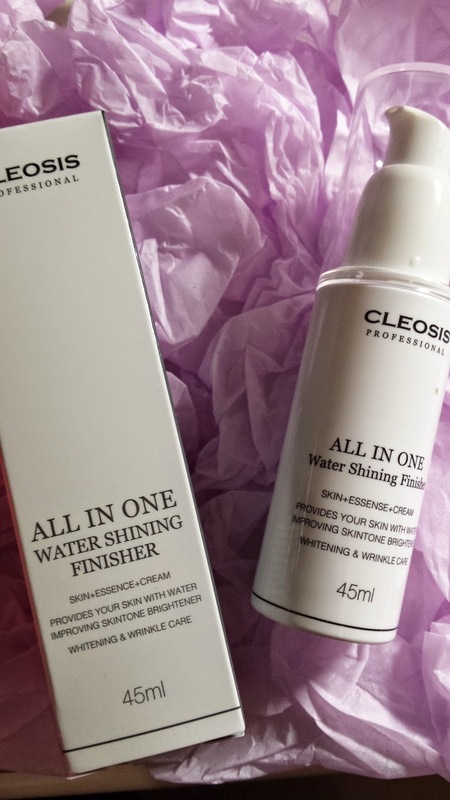 One heavy bottle of finisher - this is to be used as your last step of skincare. This acts as a toner and an essence and even a primer! Tempted to try this! This costs US $39. 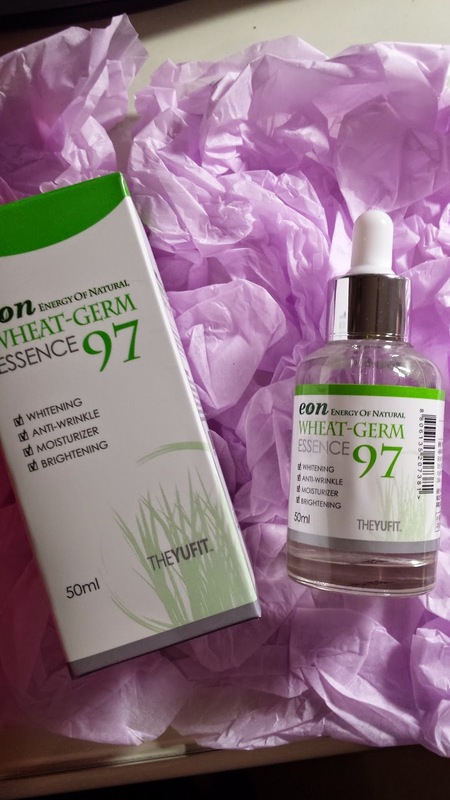 A full size 50ml worth US $36 which is a whitening, anti-wrinkle essence all in one! You can use this after your toner by simply placing a few drops on your hand and apply it on your face. Spread the mask all over your face for 10-15minutes and then wash off accordingly or this can also be used as an overnight sleep mask pack! This sells for US $29 and such a great size! 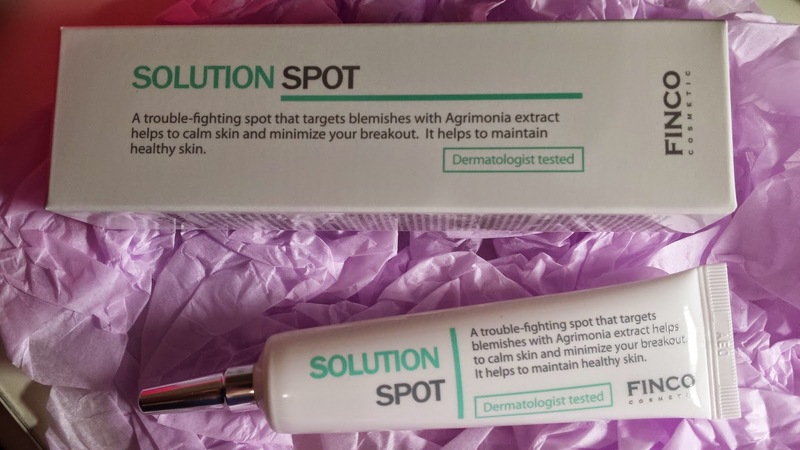 Nice products in this box which i was to really try to get my skin having better complexion and brightness! 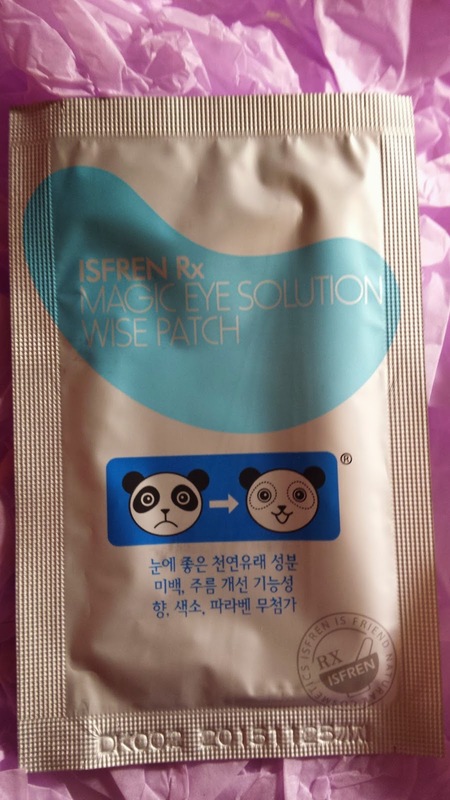 The panda eye bags patch is soo cute >3< and i can't wait to try that out once i have time! :) Overall, a very decent box!